Learn more about our team! We would like to thank you for your interest in Stanco & Associates Justice Consultants. The team at Stanco & Associates are ready to assist you with a variety of services that require a unique balance of experience, education, and expertise. We welcome you to review general, law enforcement and correction services options to see if we can assist you with your particular issue. Please contact us with any questions regarding our qualifications, rates or other information you made need. Stanco & Associates Justice Consultants, LLC. Stanco & Associates has assembled an unmatched group of experts in the field of government services to help address the growing requirement of transparency between members of your staff and the community they serve. The consultants at Stanco & Associates have the expertise, education and practical experience to provide information and/or solutions for many areas of high liability. 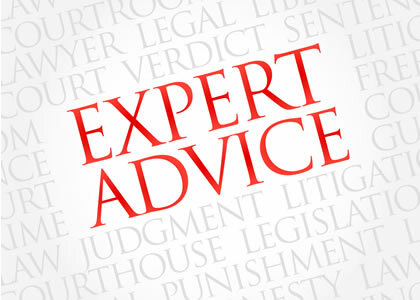 Our experts can provide post-incident reviews in use of force cases or a proactive review of your current policies for much less than most government insurance deductibles. Please take a moment to review all the services offered.